There’s a bit of a confusion around SEO and content marketing. 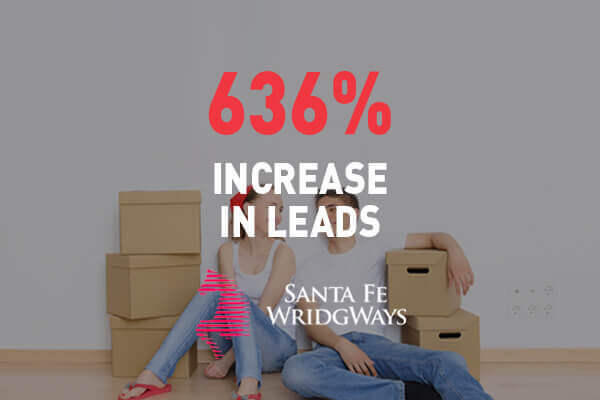 While many people continue to think of SEO and content marketing as two different strategies, others believe that content marketing does away with the need for SEO. 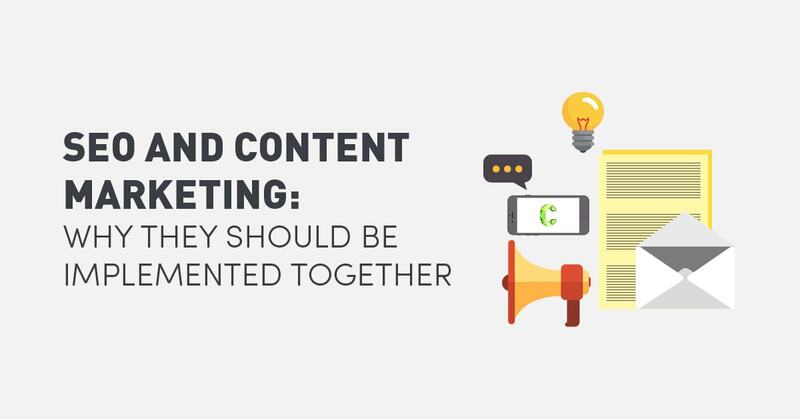 But how can content marketing overtake SEO when neither can be successful without each other? The truth is that these two go hand in hand with one another. To grow your qualified search traffic, you have to combine your content marketing with your SEO efforts. Conducting them as two separate campaigns will not lead to a significant jump in traffic as combining them into one campaign will. The problem lies in the perceived disconnect between SEO and content marketing. It’s time to get to know these concepts a bit more. What are the differences between SEO and content marketing? SEO is comprised of strategies used to increase the amount of visitors to a website. This is achieved by getting a high ranking in the search results page; it’s narrower and more technical. 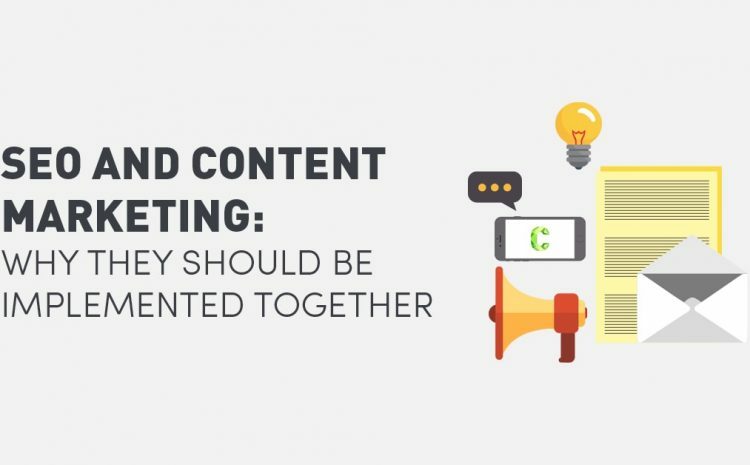 Content marketing, on the other hand, is the creation of useful content to attract and retain a relevant audience; it has a holistic approach and is broader in scope. But while they do have their specific features, one has to complement the other. The only way to ensure the success of content marketing is to apply SEO techniques in its implementation. SEO would simply not work without content marketing. There is no such thing as SEO without content. It needs articles, blogs, and pages, and websites for it to function. As cliché as it may sound, it’s an undeniable truth. Content is king, and will continue to reign. And the practical application of SEO – content – is what content marketing is all about. Researching keywords, utilising them, and tracking their ranking is a key aspect of SEO. Content marketing, on the other hand, is putting these keywords into action. The only way to realise their value is to strategically incorporate them into your content. Content marketing is creating quality content that uses the keywords you’re aiming for. When Google started out, you could create any kind of keyword-rich content and get thousands of visitors to your site. This is not the case now. Their current algorithm can determine and assign a high search ranking to relevant content and keep irrelevant, low quality out of sight using hundreds of ranking factors. Don’t write content for the sake of populating your pages. Create content based on what your visitors want to read and the keywords you want to target. When SEO and content marketing are in sync, your strategy is heading in the right direction. So, focus on in-depth quality content that’s relevant to your audience. Backlinks occur when other content creators and publishers link to one of the pages on your website. This is a vital factor in a successful SEO campaign as we want to have quality websites providing backlinks to your website. The more quality backlinks your page has, the higher it will rank in the search results. Backlinks are only possible if you’re creating content that’s valuable to your audience and putting it out there, fully supported by content marketing initiatives will ensure you receive backlinks. While you can commission link building agencies to create backlinks for you, these backlinks can be bad quality or sourced in a “blackhat” way meaning your website may be penalised in the future by Google. Publishing content worth linking to is still by far the very best practice. Google is on the lookout for fresh and relevant content. If you’re familiar with SEO, you’ll know that fresh content is quickly indexed, and ranks higher in the search engine results page (SERP) than older, irrelevant content. 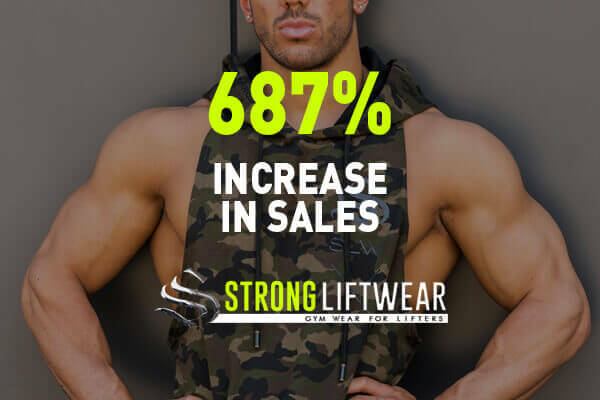 And when fresh content appears on a site consistently, it’s certainly going to boost its SERP rank. Excellent SEO utilisation therefore means consistent content output, which means you have to be implementing content marketing, and you have to do it correctly. There’s no other way to go about it. Content marketing should be an active, ongoing effort. You don’t just start and stop halfway. Persistence pays off and it’s a long term strategy. 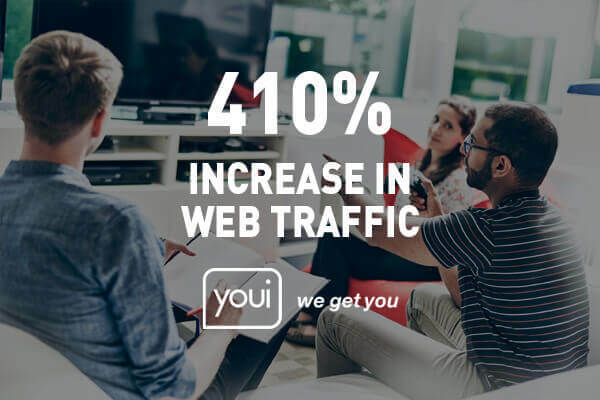 You can’t be an SEO strategist and not know about content marketing; conversely, you can’t launch a high impact content marketing effort without SEO support. An effective digital marketer should have a firm grasp of both. It cannot be emphasised more: content marketing needs SEO, and SEO needs content marketing. Initiatives on both fronts should be fully integrated. No matter how excellent your content is, it will only achieve its intended purpose if people search for it and find it, which is where SEO comes to the rescue. As two separate disciplines, SEO and content marketing are weak. Together, they will do wonders for your website and objectives. 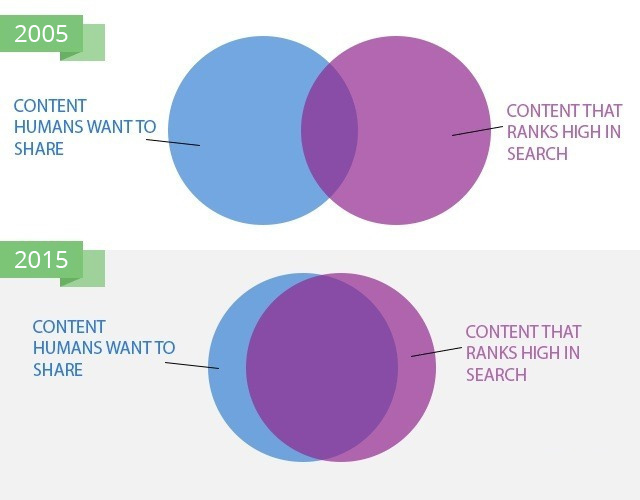 We’d love to know: how do your SEO and content marketing efforts complement each other? What strategies have you put in place?